Honesty, integrity, attention to detail, our academic backgrounds, our own unique clinic… these are just some of the things that set us apart. The most important aspect though is our specialist qualifications; our clinic is led by an accredited experienced plastic surgeon with a special interest in aesthetics. Attention to detail and pride in our craft constantly motivates us to improve our practice. The pursuit of excellence in aesthetic medicine and cosmetic surgery remains our goal and we strive to provide the very best treatments for each and every patient we treat. We realise that most people have no way of determining whether a clinic or individual is capable and adequately trained to provide the treatment that they seek. We hope that our philosophy of openness and honesty is apparent and that you can clearly see that we have not glossed over possible complications associated with particular procedures. Also, our ‘before and after’ photographs show the full extent of expected scarring after procedures – please compare our images with those of other clinics. Look for the ‘after’ tummy tuck picture with the underwear hiding the scar. We believe that information is paramount and that patient satisfaction is far higher amongst patients who knew exactly what to expect. We have evolved in an era of increasing commercialism in cosmetic surgery and are attempting to enlighten the public about various steps to take, ensuring quality when choosing a surgeon and when deciding whether to have a procedure. We feel that we can clearly distance ourselves from the commercial clinics who advertise using impossibly beautiful models (who have probably never had cosmetic surgery) in the back pages of glossy magazines, and select patients using nurse advisors or sales people, who are then operated on by mainly non-accredited surgeons. The usual line is ‘surgery is carried out by our FRCS surgeons’ – this means that the surgeon in question usually has a qualification in general surgery, not plastic surgery. Personally we wouldn’t be comfortable with somebody whose only qualification was in general surgery operating on our faces! Mr McDiarmid however is a fully accredited consultant plastic surgeon (of whom there only around 250 in the UK) and, although he does hold an FRCS in general surgery, he also holds a specialist fellowship in plastic surgery or FRCS (Plast). Mr McDiarmid’s name is entered on the specialist register for plastic surgery and he is a full member of BAPRAS (The British Association of Plastic Reconstructive and Aesthetic Surgeons), BAAPS (The British Association of Aesthetic Plastic Surgeons) and ISAPS (International Society of Aesthetic Plastic Surgery). His practice is limited to cosmetic and reconstructive plastic surgery and he performs around 500 major operations and 200-300 out-patient procedures every year. These are important credentials and you should check that the surgeon performing your treatment holds similar before embarking upon any treatment. We are a small but perfectly formed practice which enables us to provide an extremely high standard of care for our patients. All patients are treated with the greatest level of respect and confidentiality is paramount. We recognise that our patients are all unique individuals with different goals and needs and we feel that we can cater more adequately for this in our small and confidential setting. Essentially we completely avoid a production-line mentality and are happy to spend as long as it takes discussing the details of a procedure. Pre-surgical consultations are performed by Mr McDiarmid and, unlike many commercial clinics, we never use a nurse advisor or salesperson. We feel that the pre-operative consultation is a crucial step in selecting the correct procedure for a particular patient and that it should not be undertaken in the absence of the operating surgeon. We feel that clinics which offer pre-operative consultations with nurses, or even worse with unqualified salespeople, are not only insulting the intelligence of patients but also behaving unethically. 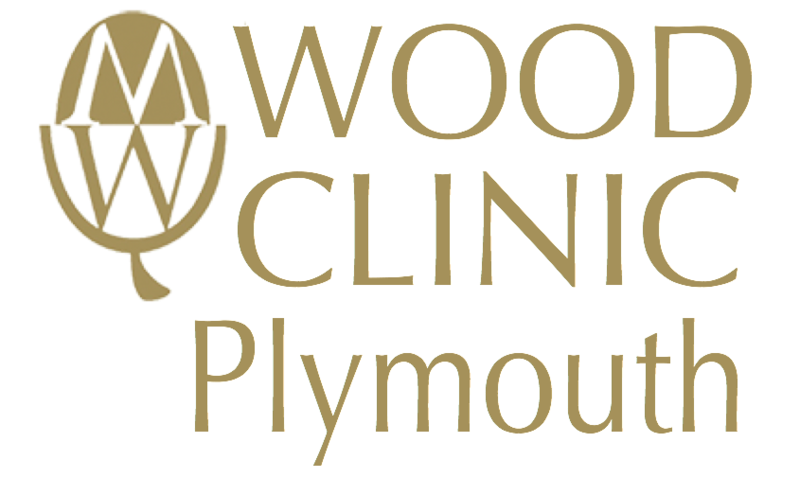 Our clinic has been designed to enable a more personal touch in the care of our patients and to allow minor procedures to be performed on our own premises to our own exacting standards with no compromise. Any major procedures are performed at local private hospitals using fully accredited NHS consultant anaesthetists. Regulations prevent us from suggesting that the quality of our work is much better than average however, we take pride in the technical detail and natural appearance of our work and would like to share our enthusiasm for this with you. Mr McDiarmid has spent a great deal of time travelling internationally to visit the very best cosmetic surgeons in the world, honing his approach to particular procedures. He knows that the finer points of a procedure make all the difference between a satisfactory and an excellent result and is uncompromising in his pursuit of excellence. His analytical and problem solving skills have placed him at the forefront of technical development and allow him to avoid an ‘obviously operated on’ look. He believes that learning from the very best has allowed him to ‘stand on the shoulders of giants’ and achieve a very high level of patient satisfaction. He firmly believes that there is no such thing as a cookbook or production line approach to cosmetic surgery and views every patient as an individual requiring a unique bespoke treatment plan. Patient safety and satisfaction are the cornerstones of his practice and he strongly believes that patients should be in full possession of the facts surrounding their proposed treatment and recovery.